Edwise, India's Leading Overseas Education Consultants is organizing the 'Australia Fair' at select cities at select time. 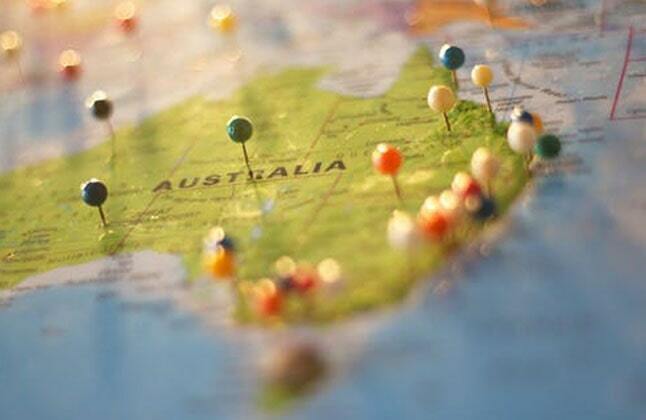 Australia is an immigration friendly country and has easy process of Permanent Residency. Students get an opportunity to work while studying. Post study work right ensures Return of Investment and help to attain International work exposures. Delegates will answer queries on courses, academic interests, admission requirements, accommodation, scholarships, etc. Venue: Holiday Inn Hotel, 22 Godam Circle, Jaipur. Venue: The Lalit, Dalhousie Square, Opp. Raj Bhavan, Kolkata. Venue: J.W. Marriott, Dakshin Marg, Sector-35, Chandigarh. Venue: The Park, 15, Parliament Street, New Delhi. Venue: Surya Palace Hotel, Sayajigunj, Vadodara. Venue: Radisson Blu Hotel, Off C.G. Road, Ahmedabad. Venue: Radisson Blu Hotel, City Centre, Ethiraj Salai, Egmore, Chennai. Venue: Vivanta by Taj, Begumpet, Hyderabad. Venue: Edwise Cochin, 2nd Floor, Velayudhan Vaidyan's Building, Padma Junction, M.G. Road, Cochin. Venue: Hotel Heritage Inn, Sivaswamy Road, Ramnagar, Next to City Tower Hotel, Coimbatore.